Measurement Of Thyroid As Definition Of Symptom Or Sign Of Disease, E.g. Enlarged Thyroid. 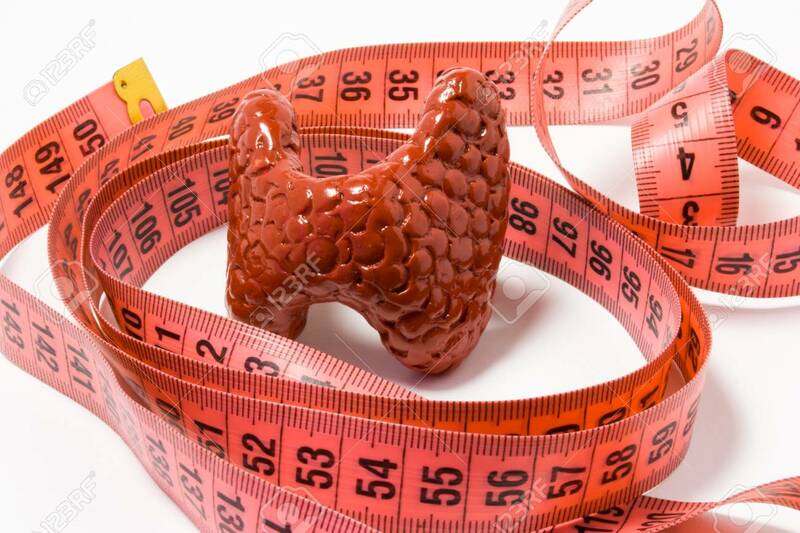 Thyroid Model Wrapped By Measuring Tape. Visualization Symptom Of Enlargement With Goitre Iodine Deficiency Royalty Free Stok Fotoğraf, Resimler, Görseller Ve Stok Fotoğrafçılık. Image 93798594.